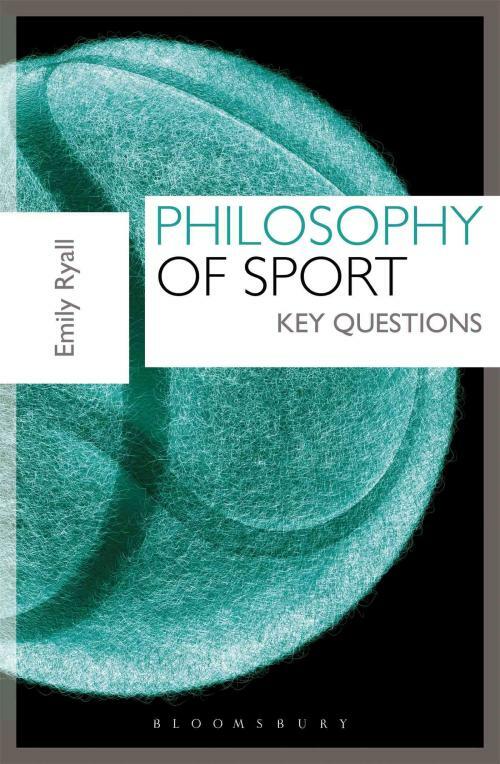 Philosophy of Sport, Emily Ryall Paperback. Accessible and comprehensive guide to the philosophy of sport, providing students with an overview of the main issues, ideas and literature. The book offers a wide-ranging and engaging exploration of key concepts, topics and questions. Students are given the opportunity to consider significant debates in the philosophy of sport and each chapter contains short insightful interviews with eminent scholars in order to give a broader understanding of the history and development of the subject. The main themes covered within this text include: the nature of sport and its relation to play and games; sport and the body; aesthetics and the aesthetic value of sport; a consideration of fair play, rules and the ethos of sport; the nature of competition; the application and effect of technology on sport; and introductions to contemporary ethical issues such as doping, violence, disability, nationalism, elitism and sexual equality, as well as a broader reflection on the connection between sport and moral development. Pedagogical features include: suggestions for further reading and additional resources, a glossary of philosophical terms, and helpful summaries of the focal material.